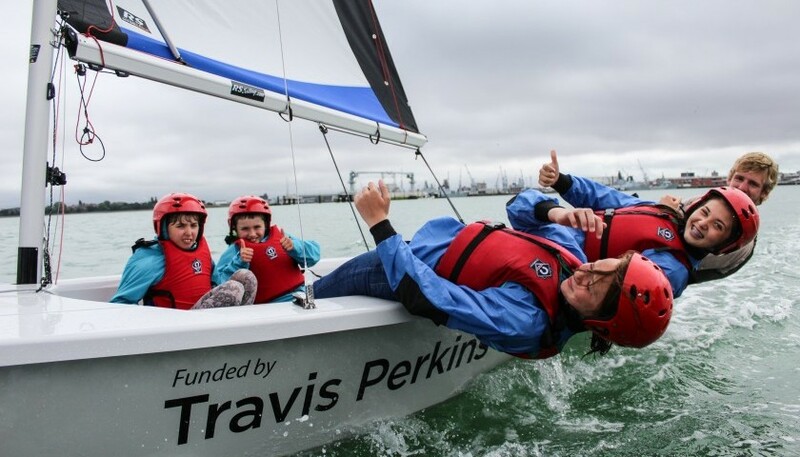 This programme aims to train 6 RYA Dinghy Instructors, 3 RYA Senior Dinghy Instructors and 6 RYA Level 2 race coaches to ensure that the club are able to provide sailing opportunities for young people from the local community at an affordable price. The qualified instructors commit to train 60 local young people on a Tuesday evening in term time and assist with the delivery of a summer sailing camp involving an additional 60 young people. The instructor qualifications awarded to the individuals also enable them to seek meaningful employment during their summer holidays. Training volunteers to get RYA Instructor and Coach sailing qualification so that they can deliver weekly sail training sessions for 7+, from beginner to dinghy race coaching standard. These additional instructors will help increase numbers on the water. 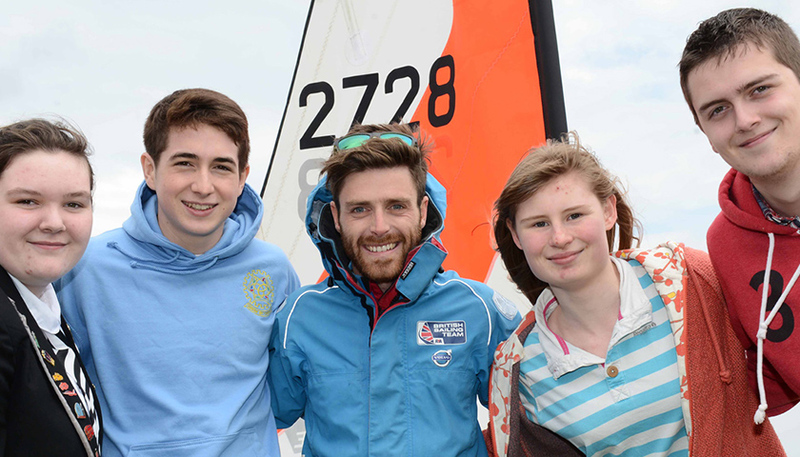 In 2015 49 children and young people have benefited from the sessions delivered by the 6 new RYA Dinghy Instructors. 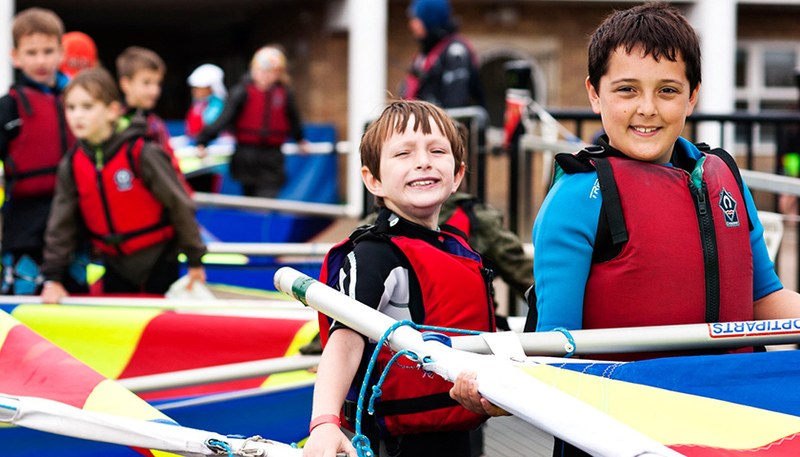 In 2016 50 children have benefitted from sailing sessions from a further 6 newly qualified RYA dinghy instructors, 6 RYA RCL2 instructors and 3 RYA senior instructors.